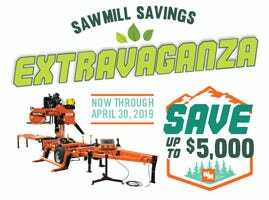 Wood-Mizer offers 11.99% financing to qualified buyers. 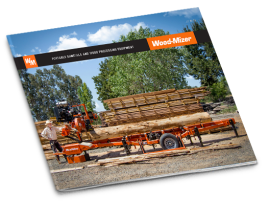 Financing is only available on the LT15, LT28, LT35, LT40, LT50, and LT70 sawmill models. We do not currently offer financing for LT10 sawmills. Applicable freight, taxes, and accessories will be in addition to the down payment. Your application will be processed upon receipt. Average approval time is two working days. Upon approval, a sales consultant will contact you to finalize the purchase.